Nowadays, Laptops have become must for everyone- in any field. Whether you are a college going student or a school going child or a working woman or a man doing a job. Laptops are essential for everyone. But the thing is that for most of the people, the budget for buying a laptop is comparatively low. Your friends or relatives may be using, the high price Mac pro, but it might not be affordable to you. That doesn’t mean that you cannot+ get the high quality one in low price. Today in the market today you can get many options of buying a cheap laptop for your everyday use. These laptops have same fast processors like the other expensive one's nut some configurations differ when compared to the higher ones. These kinds are laptops are used for basic purpose; of course, it can also be used for business purpose but up to some extent. These may not be larger in inches but they will be up to date in terms of performance. It will be also having equal gaming options, so if you are looking to buy the laptops for the basic purpose it is better to buy the laptops for reasonable prices.Here are some of the Cheapest Windows 8 in the world that are pretty simple in design and with affordable to you. It is offered at the lowest price of Rs. 17,738 only. The body cover is in white which gives an impressive and majestic look. This laptop screen is 11.6-inch in size and has an HD display, which gives vivid and bright images picturization. It also has Chiclet keyboard that allows for easy computing. It comes with 15.6 Inches Screen size and maximum display resolution of 1366x768. It comes with very soft features and at lowest price Rs. 18,599 only. It is blackish in colour and ha great looks. It has an Intel Pentium B960 processor with a speed of 2.2GHz. It is also supported by 2 GB DDR3 RAM and its extendable up to 16 GB; it also gives space of 500 GB. 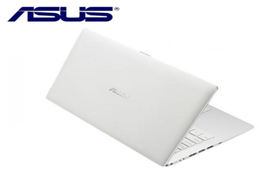 It has integrated Intel HD graphics and supports every function that a normal laptop performs. 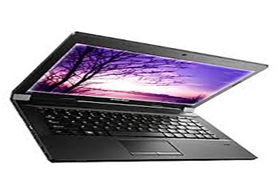 It is also one of the laptops with lowest price with excellent features. Its price starts from Rs. 22,490/- available on all shopping sites. Screen size is 14-inches with a resolution of 1366x768 Pixel. It has 2nd generation Pentium Dual Core with clock speed of 2.2GHz and cache memory of 2MB. 64-bit architecture is built-in with 4 GB DDR3 RAM and extendable up to 8 GB. The hard disk is of 500 GB and the battery life is 3 hours. It also has a webcam of 0.3 MP. 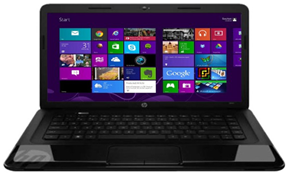 This series of HP was so successful when it was first released in the market offering at the price of Rs. 23,990 only. 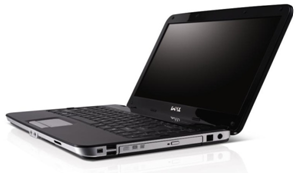 The basic features come with 1.48GHz AMD E-series processor with 2 GB RAM and 500GB 5400 RPM hard drive. It has a 14-inch LED-lit display with AMD Radeon HD 7310 Graphic card. It comes with windows 8 installed in it. Its basic price is Rs. 25,890 only with an excellent design and features. It has 15.6-inch display with a resolution of 1366x768. The processor is Intel Core 2 Duo with Intel GM45 Express chipset with a clock speed of 2.2GHz. It comes with 2 GB RAM also expandable up to 8 GB and has 320 GB hard disk. The keyboard is standard with touch pad and has a camera of 1.3 MP. 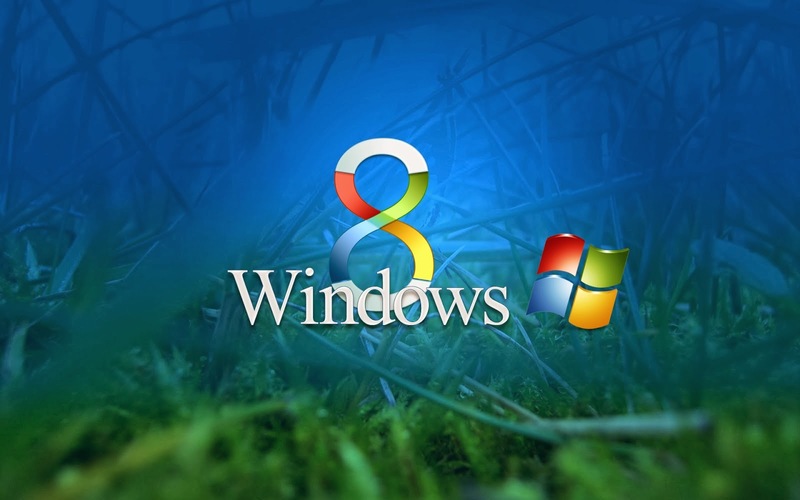 Therefore, with lots of options available in the market with the cheapest rates ever with windows 8 these are some of the best to watch out.